At B.S.S. we provide temporary and permanent scaffolding solutions across the UK. 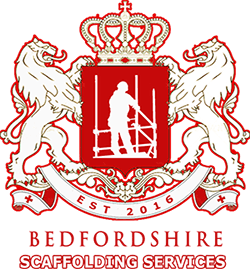 At Bedfordshire Scaffolding we provide temporary and permanent scaffolding solutions across the UK. We pride ourselves on ensuring our service is of the highest quality TG 20:13 industry standards whilst maintaining our principles of honesty, integrity and reliability.